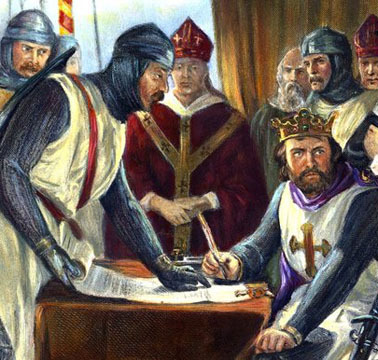 Is this how King John really looked when he signed the Magna Carta? * “Walking winter wonderland with black holes, Alaska pot, Douglas Coupland, and Michael Seward’s Aeschylus,” Feb 27th, 2015. ?By L. Frank Bunting. * “The French fall classic 2006 .. and Central Europe in Toronto Art,” Oct 23rd, 2006. By Randall White. For more about Michael Seward CLICK HERE. For the award-winning site CLICK HERE. The next counterweights online art prize will be discussed after the Canadian federal election on (we think right now) October 19, 2015. Many thanks to all involved this time around.